3) Convince them that the pain of writing the check is better than the pain of watching their building degrade. Many of the communication plan aspects for a Major Project, found here, are applicable. However, if you need to a make a vote of it, the quality of the product you develop and the urgency increases substantially. And when it comes to a Special Assessment of any kind, you need to be even more forward leaning than you would under another major project. Your information packet is the backbone of your pitch to Owners and it must be airtight. When you can see the iron rebar, that’s bad. Your information package needs to communicate the state of the building. The first element of this is peer reviewed engineering studies that provide the data to explain what will happen if the project is not completed. For example, say you’re rehabbing a concrete garage where you need to restore the iron rebar. I’ve used concrete as an example many times because in most cases, the longer you let your concrete degrade, the costlier the repairs. Thus it is in the Association’s (and Owners’) best interests to address the problem sooner than later. You need to quantify this and make this information available to Owners. For example, if the costs of repair today are estimated at $150,000, but the costs next year will be $250,000, and the costs in two years will be $500,000, make that clear to Owners. If the garage is in danger of being condemned due to structural instability, get an estimate from your technical representation as to when that would occur – is it a year away? Two years? Five? You don’t want to utilize “scare tactics,” but you do want to paint a factual picture of the situation. If your hypothetical garage is not used by all Owners, make it clear that a condemned garage impacts everyone’s property values. It is also important to use pictures and graphics when appropriate. A picture really is worth a thousand words, as the saying goes. If your concrete garage is visibly degrading, take pictures and include them in your packet. If you have chunks of concrete falling off, take pictures. 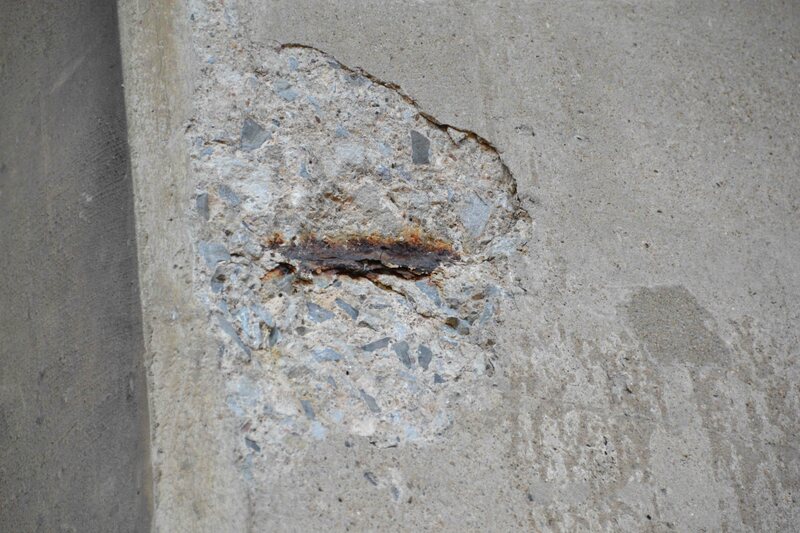 If a chunk of concrete falls off and damages a car, take a picture. Make it clear to Owners that it could be THEIR car next time. What steps the Association will be taking to prevent this from happening again. You should communicate this through the standard outreach mechanisms: town halls, meetings, email, etc. Writing a check is a 3, but having my building fall down is a 5. Once you have disclosed the need for a Special Assessment, that will then be included in all future Condo sales disclosures for your Association. This means that your building’s prices may start to plummet as prospective buyers learn about your financial insolvency. This is an unfortunate evil of the Special Assessment process. On the other hand, it is also motivation to your Owners that they need to pass the Special Assessment. You should not be shy about pointing this out to your Owners. Again, you need to communicate it in a way that is not punitive, but rather factual. Something like: “Under our state laws, the Association must disclose the degraded state of our garage and the fact we lack the finances to repair it without a Special Assessment. This may impact property values until a Special Assessment is passed.” It may seem harsh, but ultimately, you cannot lie about the state of your Association to current or future Owners. You can only build a plan to fix the problem and move forward. However, once a Special Assessment is passed, these disclosures go away, as the Association will have raised the funds needed to repair the degrading infrastructure. Thursday’s article will cover how you campaign for a Special Assessment.